AN Adapter side seals on the flare (cone) not the threads. 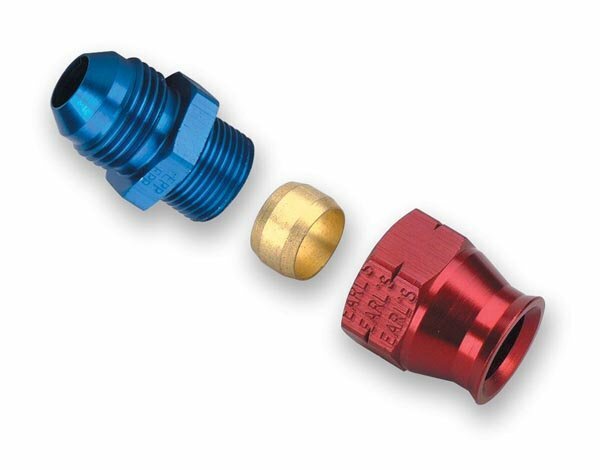 Tubing Side Seals on Compression Fitting. DO NOT overtorque.